peaches are my absolute favorite. i love how juicy and sweet they are. 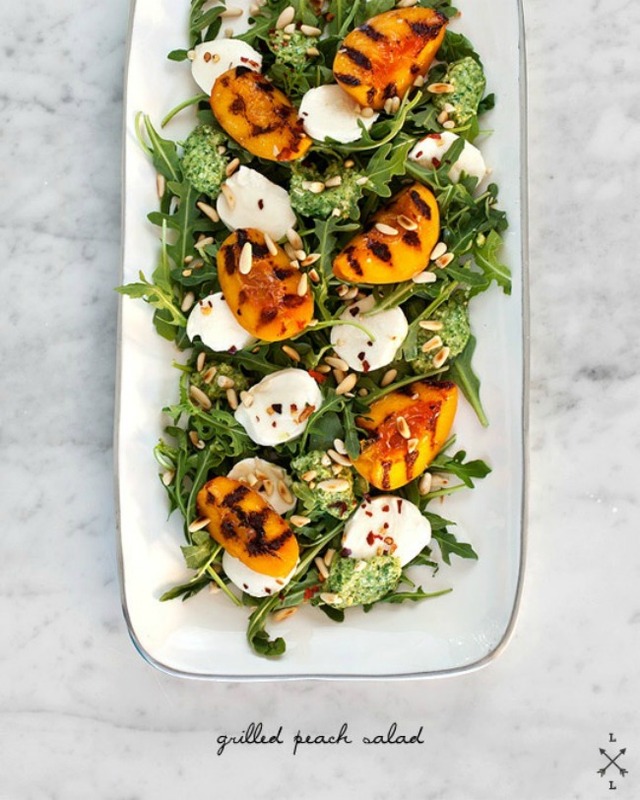 i came across this grilled peach salad and i think i'm going to try it out on our next camping trip because it seems like an easy-to-throw-together kind of meal. visit the wonderful Love & Lemons for the how-to.